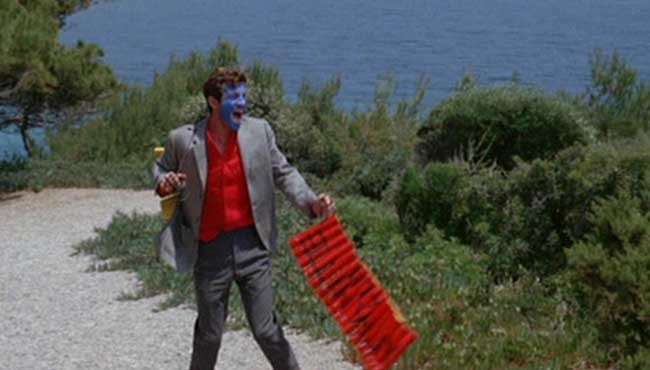 Based on Lionel White’s novel Obsession, Pierrot Le Fou is the story of a bored husband who runs away from Paris to the South of France with an unpredictable but beguiling young babysitter (Anna Karina) after a corpse is found in her flat. 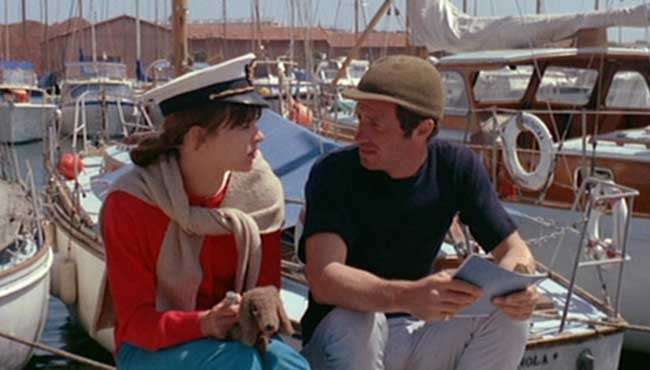 After an idyllic time at the seaside they hit the road once more and get by from stealing, soon becoming embroiled in the machinations of two rival gun running gangs and a man who may or may not be the girl’s brother. 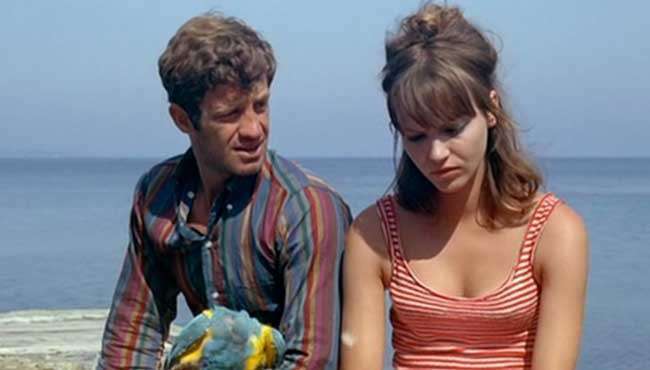 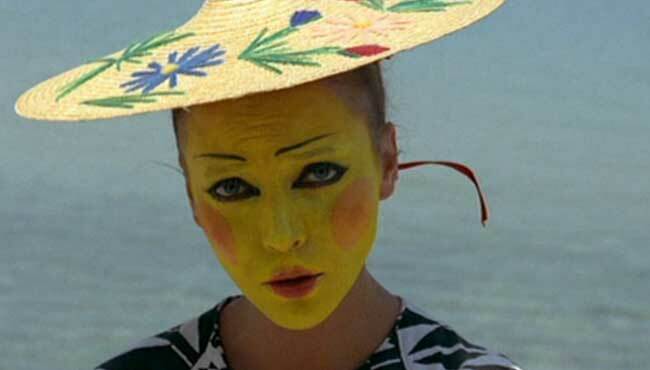 Follow PIERROT LE FOU and stay up to date with screenings and news.